Mount Kilimanjaro or just Kilimanjaro, with its three volcanic cones, “Kibo”, “Mawenzi”, and “Shira”, is a dormant volcano in Tanzania. 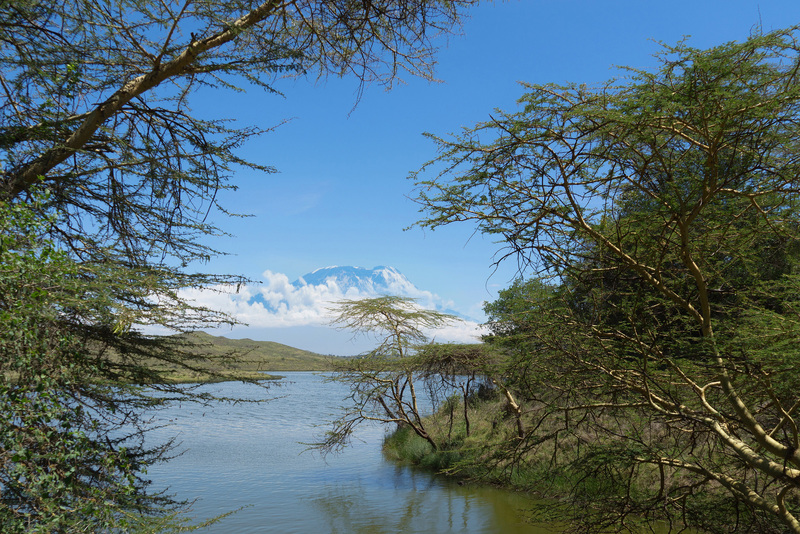 It is the highest mountain in Africa, about 4,900 metres from its base, and 5,895 metres above sea level. Sehr ansprechend komponiert mit diesem einem s ähnlichen Verlauf in die Tiefe! Tolles natürliches framing! Are you a Queen/Freddie Sympathizer? It sounds like a rhetorical question by reading some of the titles to your photos.